As the air turns chilly and the days get shorter, we’re all about surrounding ourselves in the most colorful and eye-catching finds out there: festive diamonds? Check! Bright and cheery table lamps? Check! A surprising and inspiring Insta feed all about Pantone colors IRL? Check, check, check! Giotto Stoppino was an Italian architect and designer of furniture, lighting, and objects who was inspired by the neoliberty movement. The Deda Vase is arresting in its appearance. The use of the bold green color and abstract swirling linear design will certainly draw attention. 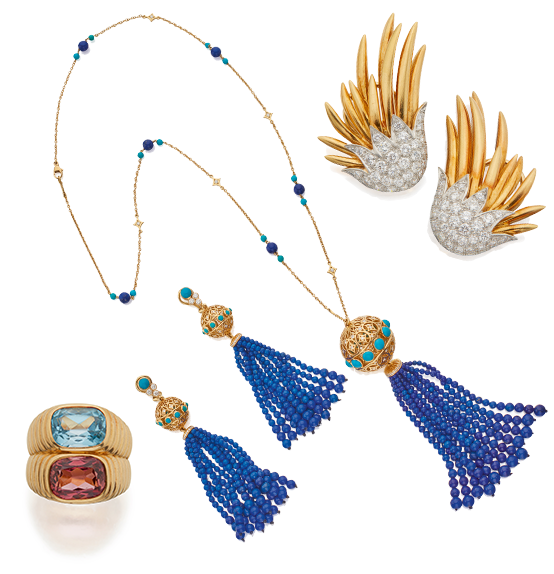 Sotheby’s November Jewels online auction features an array of signed pieces from celebrated jewelry makers including Cartier, David Webb, Tiffany & Co., and Bulgari. With estimates starting under $2,000, this sale presents a broad selection of stylish baubles to complete your winter style. Make this year’s gift wrap a botanical work of art! These classy black gift boxes are embossed with Aedes’ gold-leaf logo, then wrapped in satin ribbon and embellished with the pièce de résistance: a gorgeous fresh flower arrangement. Festoni manufactures and imports exquisite and well-crafted lighting, decorative furniture, and accessories. 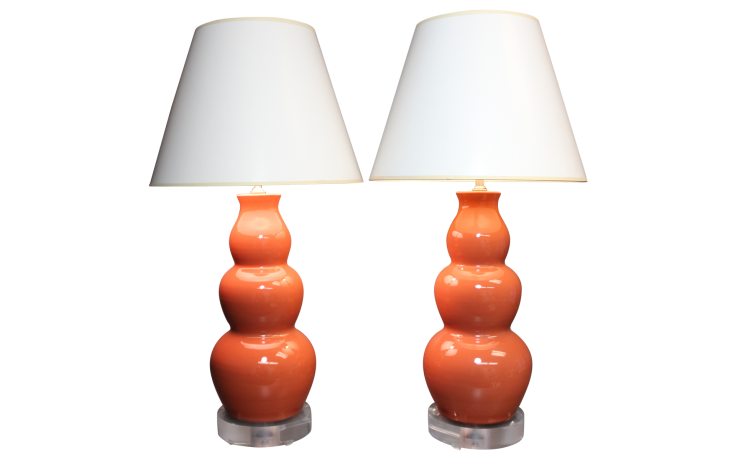 The Claudie Gourd table lamps are rendered in orange glazed ceramic and set over round acrylic bases. This pair is a perfect addition to a modern furniture space. Contemporary design encompasses a range of styles developed in the latter half of the 20th century. Pieces feature softened and rounded lines as opposed to the stark lines seen in modern design. 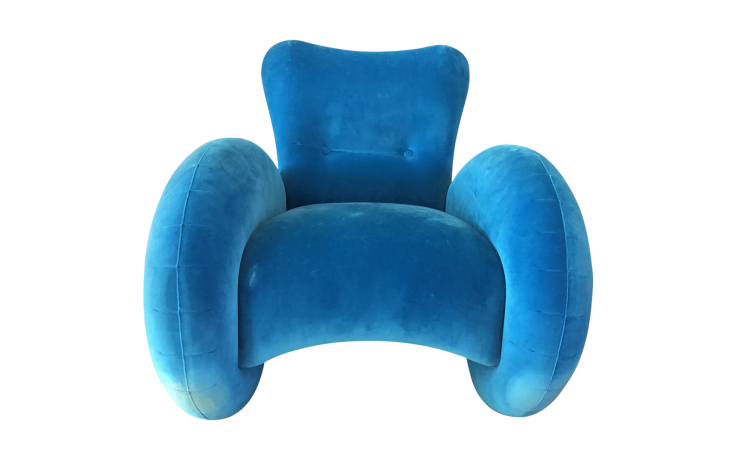 This modern electric blue velvet accent chair is inspired by the look of classic American automobiles. It is constructed with dramatic curves and a comfortably angled seat, and is made with cast aluminum cone legs that add a taillight effect. Expand your horizons with this first-ever major exhibition of Armenian artifacts presented at The Met in NYC. 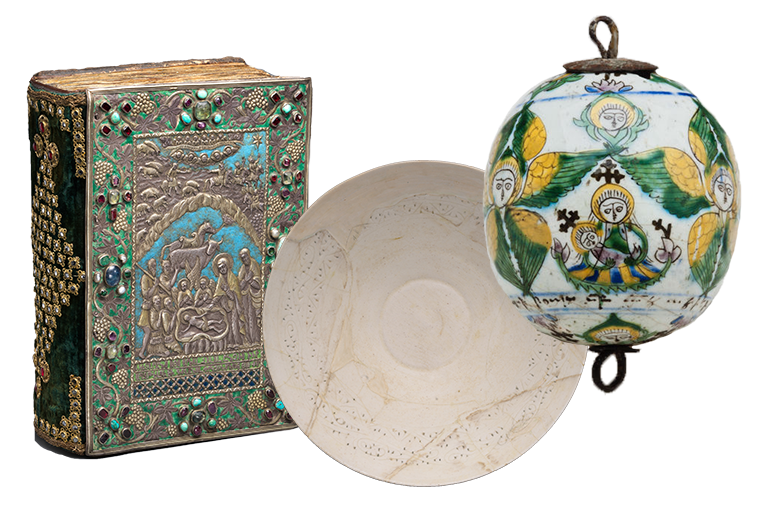 Discover how Armenia shaped its Christian identity and made its impact on the world through fourteen centuries’ worth of gilded relics, jewel-toned manuscripts, textiles, and furnishings. 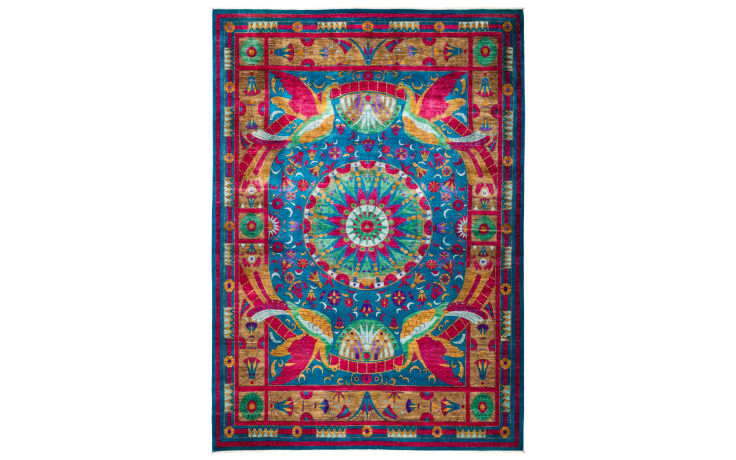 Solo Rugs provides a unique selection of handmade rugs with a wide array of designs, styles, and sizes, all in one place. While Pantone began as a color language, it has totally taken over the world, holding a space in our hearts. 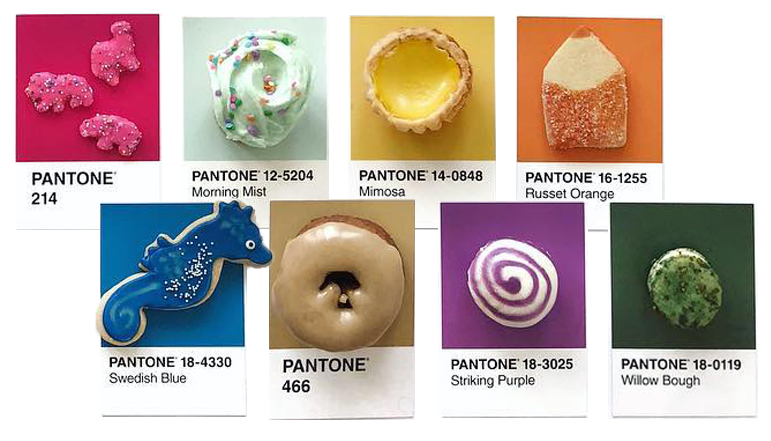 The latest hashtag now trending is #pantoneposts, which showcases foods, ads, outfits, and more, each perfectly matching a specific Pantone color.